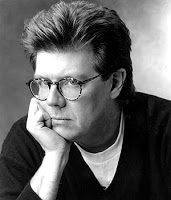 John Hughes Archives - Joe.My.God. Longtime JMG blogroll pal Johnny Is A Man does a raft of dead-on impressions for his boyfriend, Baby Chutney. Johnny’s Neil Tennant kills.